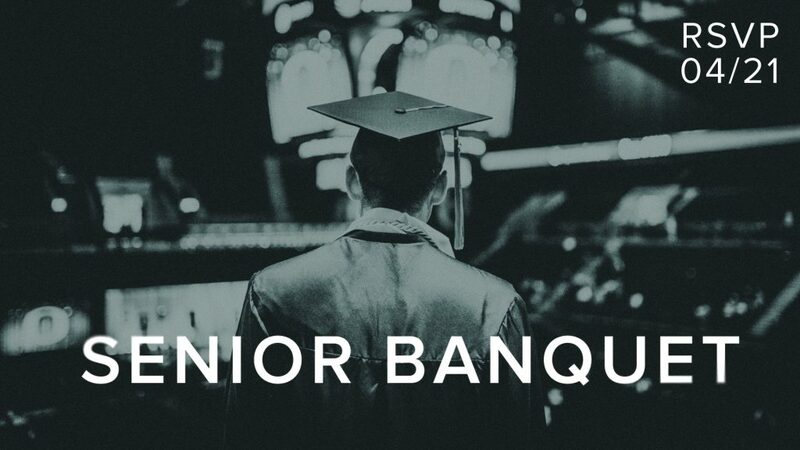 We would like to invite our graduating high school seniors and their families to the Senior Banquet hosted by our College*Life Ministry. We want to honor our seniors and introduce them to our College*Life Ministry. This is a free event, and seniors are welcome to bring parents, grandparents and anyone else they would like to join them. Please RSVP your entire group by April 21.